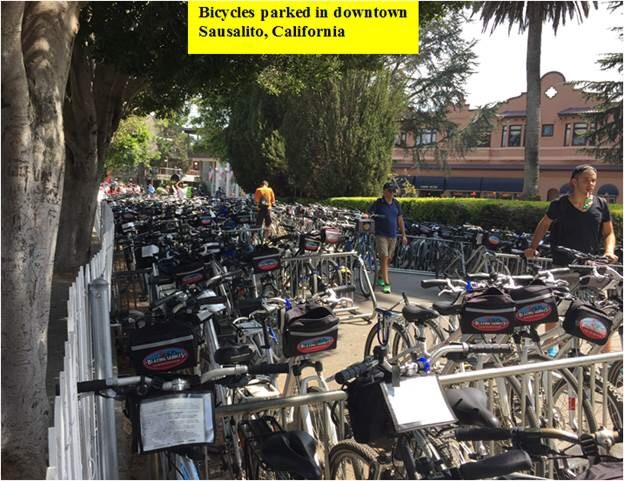 Good Day Illinois Reports – Go to Sausalito, California and See Freeport’s Future – Bicycles, Bicycles, and More Bicycles! Ten years ago 50,000 bicyclists a year would visit Sausalito, California. Now the number is closer to 500,000. They rent the bicycles in San Francisco, bike across the Gold Gate Bridge to Sausalito, and then take the ferry back to San Francisco with their bicycles. In a few years thousands of bicyclists will be riding the Jane Addams Trail. They should stop at Freeport or end their trips in Freeport. If they want to end their trips in Freeport, there should be vans or buses to take them and their bicycles back to their starting points to the East or North of Freeport (for a fee of course). While in Freeport, they would eat and visit the quaint shops downtown. Eventually, the City could charge them fees to park their bicycles. Sales tax dollars would increase as merchants would sell more food and merchandise. Real estate tax revenue from the downtown would rise as property values increase. Hopefully, our next Community Development Director will have the foresight to recognize that Trail issues should be addressed immediately if Freeport is to benefit from the traffic. It’s just too bad there are not some shops downtown selling that medical marijuana being produced at Mill Race Crossing. 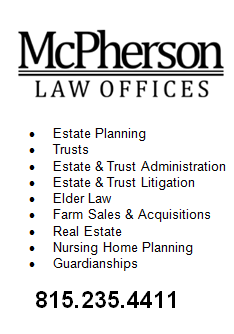 Now that would be a good marketing tool! This entry was posted in City of Freeport and tagged bike tourism, bikes, jane adams trail, sausalito california on August 19, 2015 by Good Day Illinois.